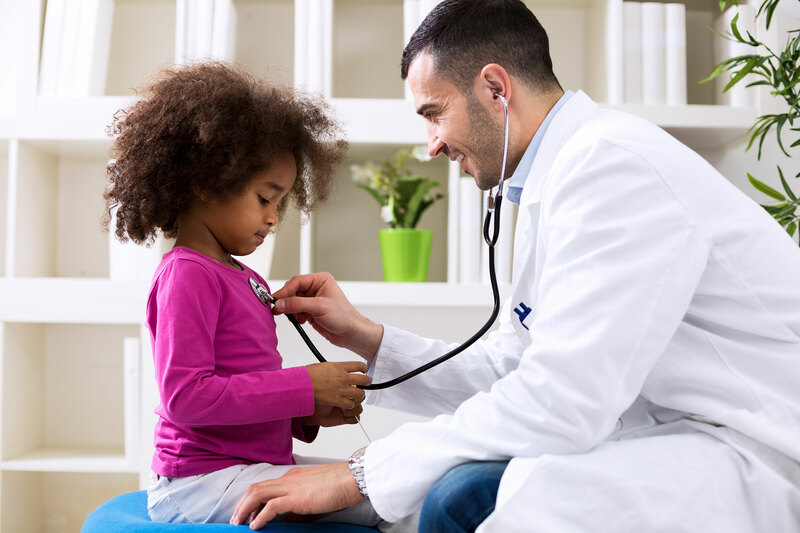 Pedicare Children’s Clinics Healthcare Network offers a wide range of career opportunities in West and South Texas. We take pride in our staff and value our employees as our most important asset. We offer a competitive salary, but more importantly, we offer and promote growth in our employees through extensive training, a dynamic workplace, and continuing education. For career opportunities, submit your cover letter and resume to : info@pedicareclinics.com.